This nearly 165 acre farm has been in the same family for over 150 years. The property has historical significance and is also strategically located. The soil types and features including streams make this a valuable and productive property and continues to be. The majority of the land is made up of Loamy Sandy Soil. Currently the focus of the farming is in Cattle (Scottish Highland Beef). Attached are soil types if interested in composition. 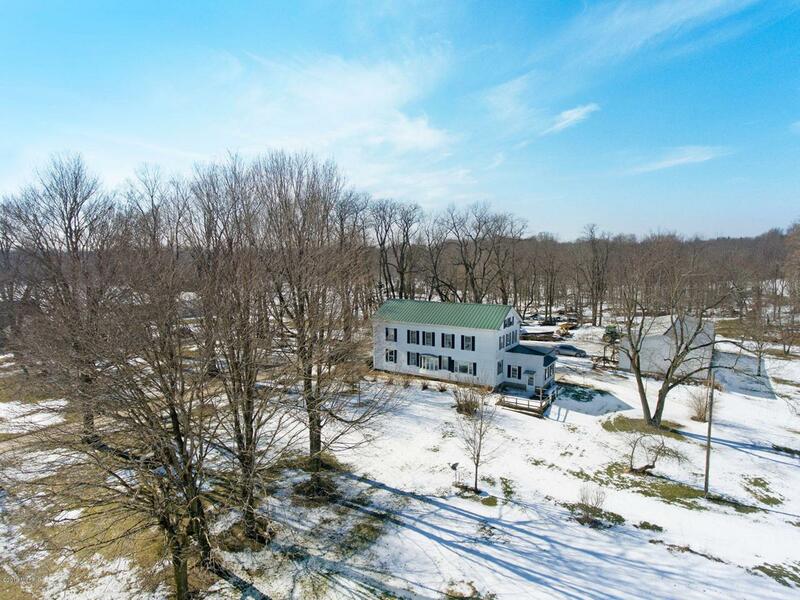 The sale included all improvements including, Barn and various pole buildings as well as the old stage coach hotel with was built in the mid 1800's (recently updated with a seamless steel roof) as well as a personal residence with 3 bedrooms and 2 bathrooms with attached 3 stall garage.